The Devil Within is Available in Paperback! Short and sweet and to the point! 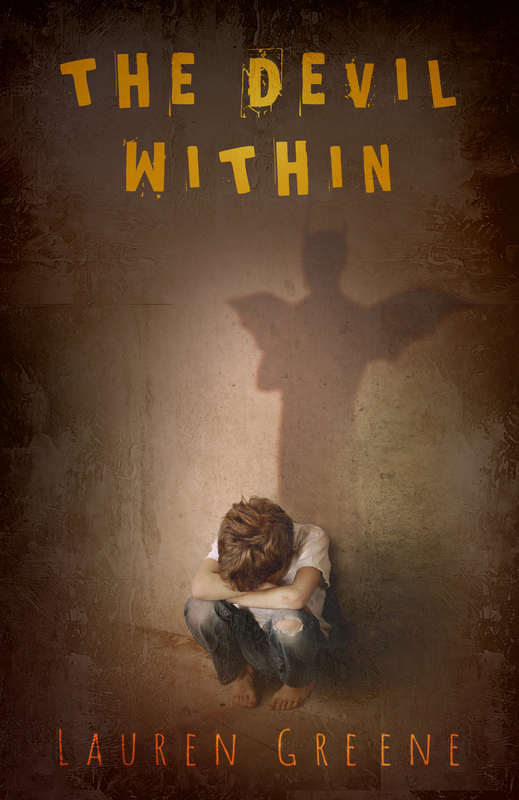 The Devil Within is now available on Amazon in paperback: http://www.amazon.com/Devil-Within-Lauren-Greene/dp/1513700200/ref=sr_1_1?ie=UTF8&qid=1435691170&sr=8-1&keywords=the+devil+within+by+lauren+greene. Hopefully the ebook will be up soon! Grab it to read over July 4th! If you have PRIME, you can have it by the 2nd. Enjoy, and I’ll see you all after my vacation.